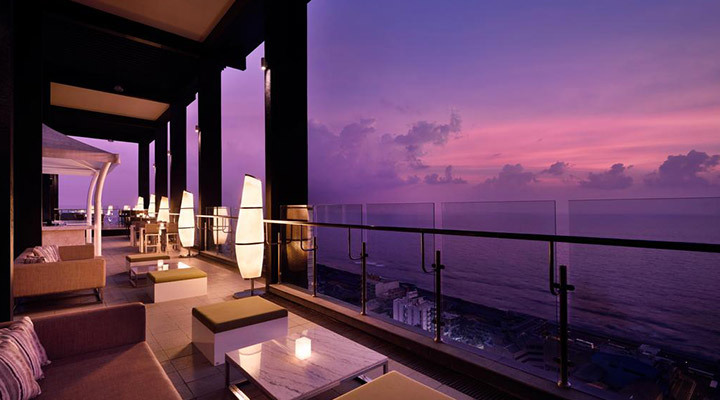 Get a taste of contemporary living in Colombo by indulging in a stay at popular city hotels in Sri Lanka. Be at ease in the busiest hub of Sri Lanka with modern comforts at your fingertips surrounded by comforts like no other. 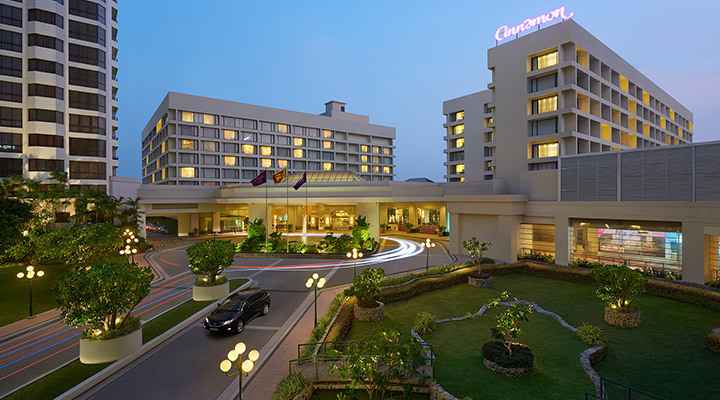 Cinnamon Grand Colombo is an iconic 5-star city hotel that boasts of lavish facilities and modern amenities. The hotel offers Deluxe Rooms, Premium Rooms, Executive Rooms, Courtyard Suites, Apartment Suites, Premium Suites, Executive Suites, the Penthouse Suite and the Presidential Suite. 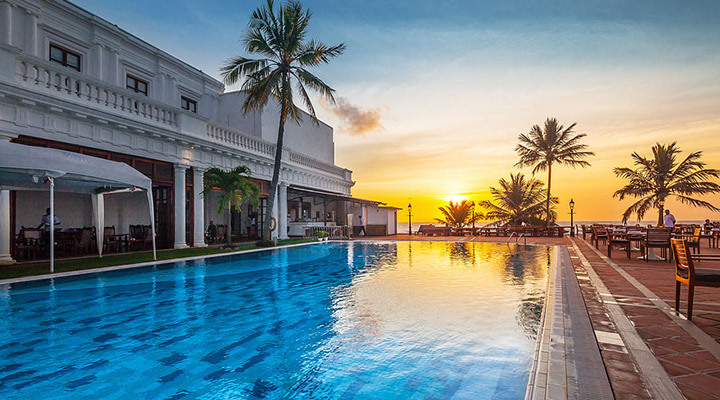 Beautiful Mount Lavinia Hotel is leading 5-star hotel located in Mount Lavinia, a prominent suburb of Colombo. The hotel which has a history of 210 years offers Colonial Rooms, Ocean View Rooms, Direct Ocean View Rooms and Suites which are equipped with modern facilities. 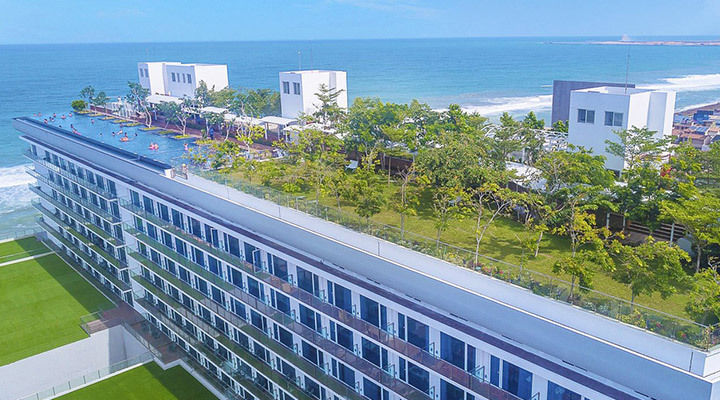 The exclusive Movenpick Hotel is a leading 5-star hotel in Colombo that offers Superior Rooms, Superior Rooms with Ocean View, Deluxe Rooms, Deluxe Rooms with Ocean View, Executive Rooms and Executive Rooms with Ocean Views, Junior Suite, Executive Suite, Presidential Suite, and Family. 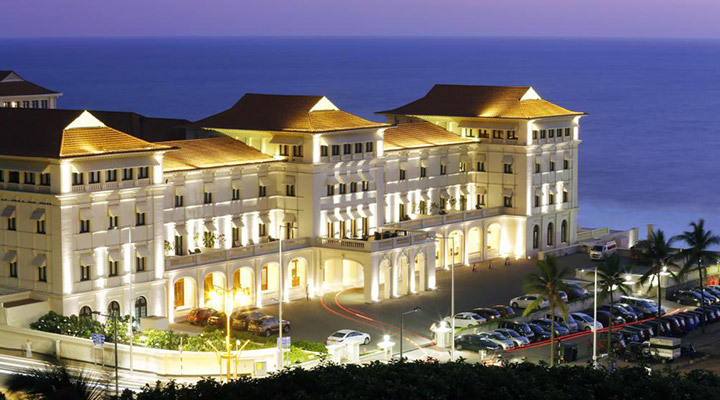 The magnificent Galle Face Hotel boasts of a rich history. 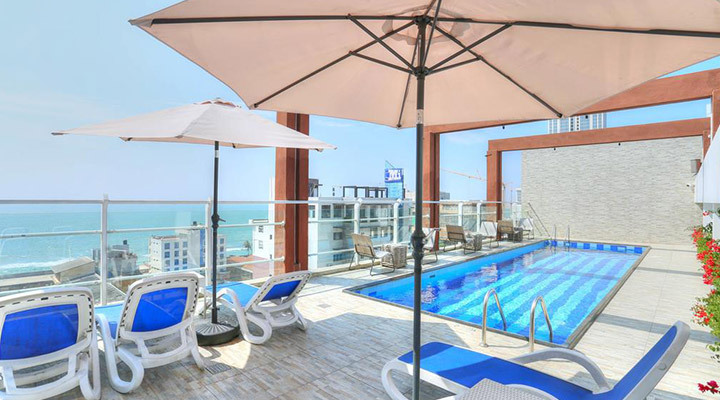 Located in the heart of Colombo, this 5-star hotel offers luxurious accommodation options of Superior Rooms, Superior Queen Rooms, and Superior Twin Rooms. The hotel has a swimming pool, spa, and fitness centre too. 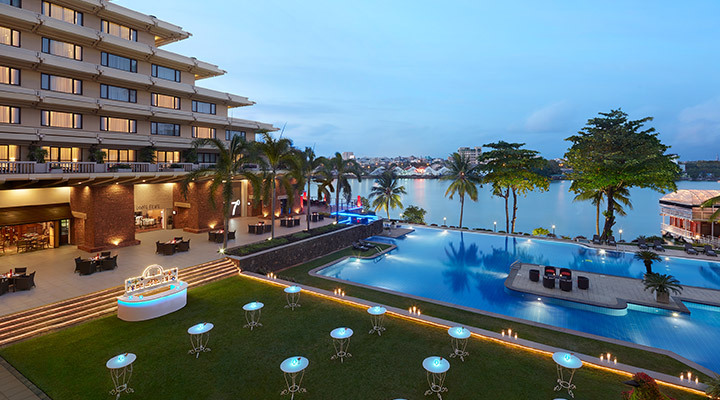 Cinnamon Lakeside is a prominent luxury hotel located in the city of Colombo in close proximity to the Galle Face Green. The hotel has 346 rooms and suites which include Superior Rooms, Premium Rooms, Executive Rooms, Cilantro Suites, and Presidential Suite. Marino Beach Hotel is a 4-star luxury hotel located in the heart of Colombo. The hotel has Superior Rooms, Deluxe Rooms and Premier Rooms which are equipped with modern facilities. There is a shopping mall as well as a rooftop infinity pool on site. 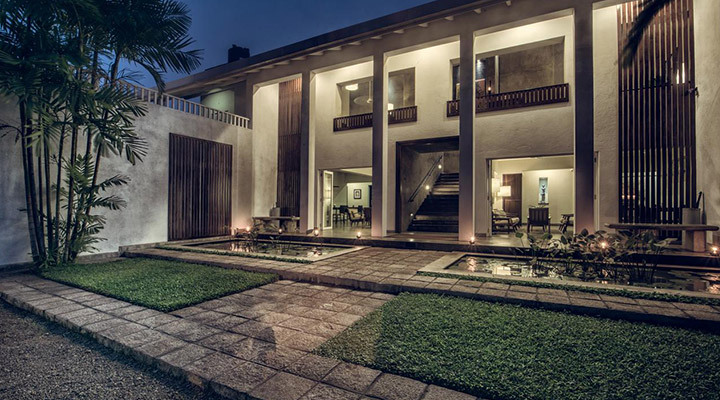 Modern comforts and convenience to reach the attractions in Colombo are offered at the elegant Taru Villas Lake Lodge, which is a popular 3-star hotel in the city. The hotel offers comfortable accommodation in its Ground Floor Room, First Floor Room and Garden Suite. 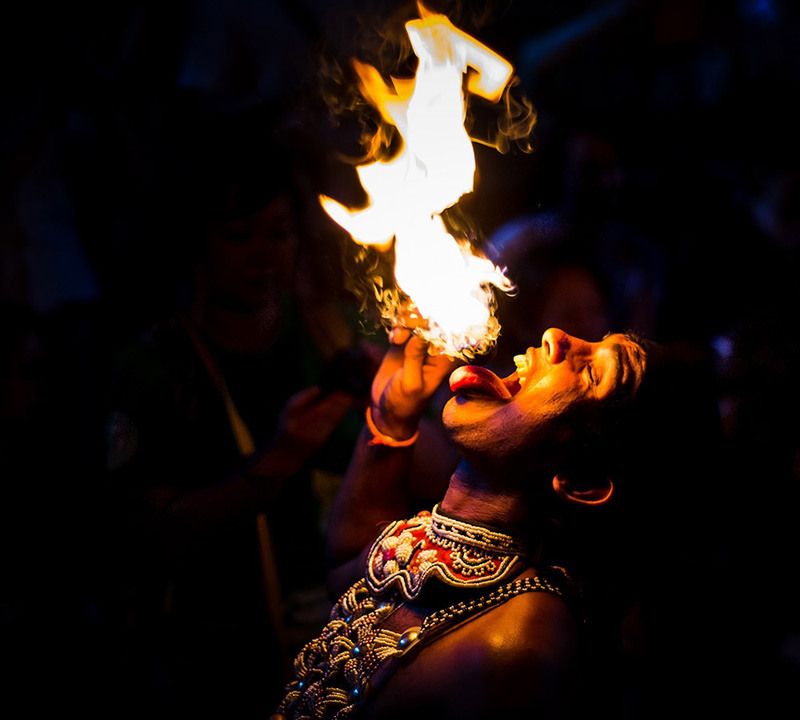 Dwell Colombo is a stylish 3-star hotel located in the enchanting capital city of Colombo. The stylishly appointed accommodation options at the hotel are Ocean View Suites, Deluxe King Rooms, Superior Twin Rooms and Standard Twin Rooms which are fitted with modern amenities. 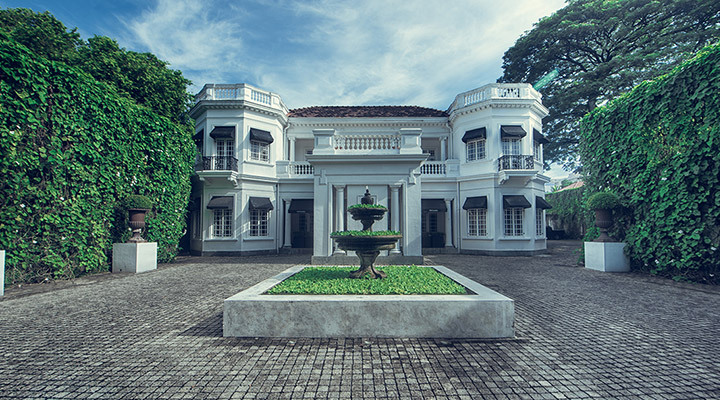 Uga Residence is a leading luxury boutique hotel in Colombo which exudes an aura of timeless elegance and style. The hotel offers supreme comforts in its Park Suites and the Residence Suite where contemporary luxury combines elegantly with old world charm. 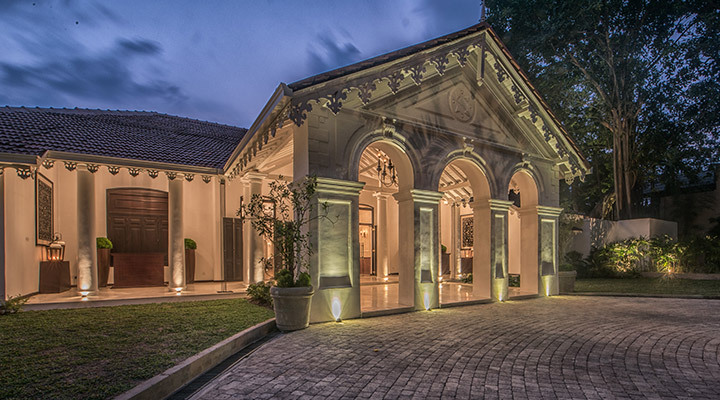 Paradise Road Tintagel Colombo is a prominent luxury boutique hotel in Colombo that is suited for royalty! The hotel offers supreme comforts and unparalleled opulence in its stylish accommodation options of Royal Suites, Superior Suite and Executive Suites. It is located in Colombo 07.